Clinical researchers in the Americas - could you win a coveted Pharma? PharmaTimes Media and the Association of Clinical Research Professionals (ACRP) are delighted to invite you to compete in the 2017 PharmaTimes Clinical Researcher of the Year – The Americas competition in association with the ACRP 2017 Meeting & Expo. The PharmaTimes Clinical Researcher of the Year – The Americas competition will be held on April 28, 2017, in Seattle, Washington, in association with the ACRP 2017 Meeting & Expo, April 29-May 2. Designed to recognize and reward the talent and passion of industry and academic researchers, PharmaTimes Clinical Researcher of the Year – The Americas is a valuable learning and development opportunity for clinical researchers based in the Americas. The 3-stage entry process has been designed to challenge and inspire clinical researchers, allowing them to benchmark their skills against those of their peers in a learning environment, and have them judged by an independent steering committee of high-level industry leaders. Speaking about the PharmaTimes Clinical Researcher of the Year – The Americas competition, Stephanie Gonzalez, Director of Project Delivery, PRA, and team member of Strategic Partnership Team of the Year 2016, said: "It was extremely rewarding that we could leverage our experience, trust, and ability to communicate and collaborate. The competition itself and the process of participating in it was a valuable learning experience, which has enriched our day-to-day working relationship. I am so thankful for the opportunity the competition provided, and so proud of my team and our result." Candidates complete an online multiple choice questionnaire (MCQ) containing questions based on ICG/GCP/FDA regulatory guidelines. Those who achieve a 70% pass rate on the MCQ are invited to respond to a short Clinical Challenge, which will explore category-specific competencies. The top candidates will be invited to compete in an on-the-day challenge on April 28 in Seattle, Washington, that will assess their competencies and skills against those of their peers. ACRP 2017 Meeting & Expo - See the Future of Clinical Research! 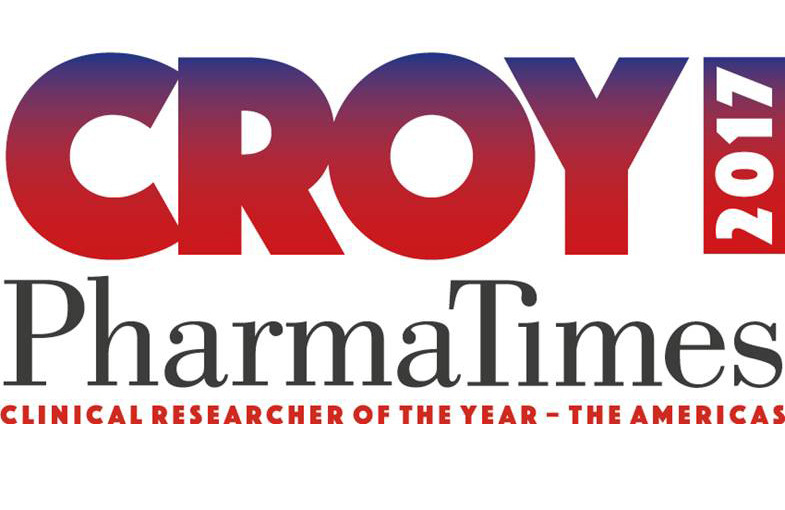 For more information about the PharmaTimes Clinical Researcher of the Year – The Americas competition, please contact Gill Chalk at gill.chalk@pharmatimes.com or +44 (0)20 7240 6999, or visit www.pharmatimes.com/USCR.